Five years after the bloody civil war in Sri Lanka came to an end, Ahilan wrote these verses. The war might have been over, but the scars were still fresh. Carrying the labels of the defeated, many Tamils in the island nation walked around baring their wounds, inside out. 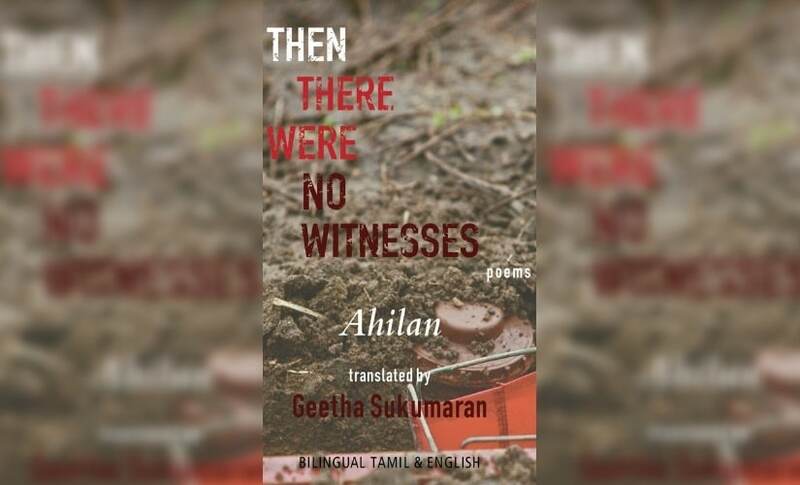 In a way, the poem (titled The Defeated) by Ahilan was representative of this post-war trauma that many Tamils were to face. For Geetha Sukumaran, an acclaimed translator who had earlier translated Sylvia Plath into Tamil, working on Ahilan was almost providential. “I really did not choose his poetry, rather his poetry took over me. I got lost in his minimalist diction that converges culture, philosophy and Tamil literary tradition and the sharpness of his imagery and metaphors he drew. To me, the shift in his language after 2009 distinctly echoed the much-argued views of Adorno’s remarks on poetry after Auschwitz and I see it as a language of trauma as the poet himself writes about his form. Obviously, I am not comparing the Holocaust and the Sri Lankan conflict, my interest lies in how language reflects violence. I think it is such aspects and the various layers interlaced in the work that induced me to translate them. 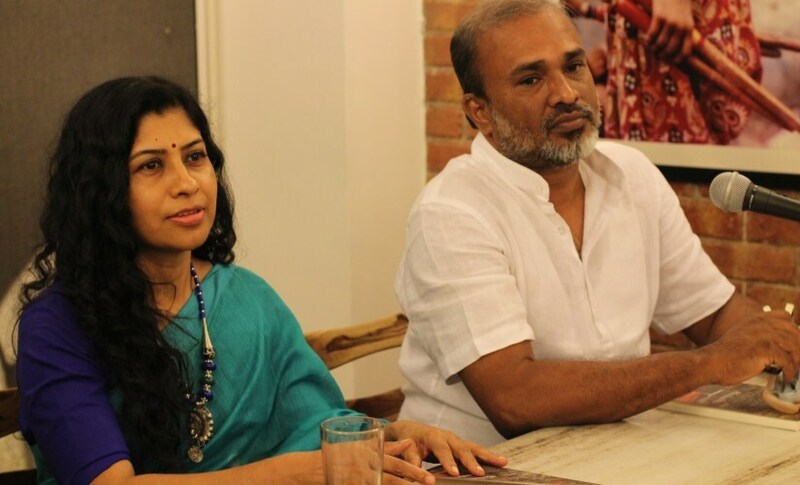 This stylistic element makes his poetry a significant work in the Tamil poetic scene,” Geetha says. Geetha also feels there is a strong connection between her current translation of Ahilan and her previous one of Sylvia Plath. “Both poets speak through powerful metaphors and both have internalised their struggles and communal memory in different ways. Plath has used the communal violence of the Holocaust to engage with her personal battles while Ahilan’s poetry constantly moves between communal violence and personal trauma. Although there has been much criticism of Plath for personalising the Holocaust, during her time there were no poets who had not touched upon anxieties relating to World Wars and post-war realities ie postmodernity. If Plath’s is an experience of the periphery which gets internalised, Ahilan’s is the core that manifests in mind and memory and reverberates at various levels,” she concurs. From a poem that speaks about houses saturated with blood in 2005 to another that raises the question about the whereabouts of ‘her child with the everlasting smile’ in 2017, Ahilan’s poetry serves as witness to various facets of war-ravaged personal lives. In doing so, Then There Were No Witnesses translates itself into a powerful testimony to one of the bloodiest wars our generations have seen. Posted January 21st, 2019 .